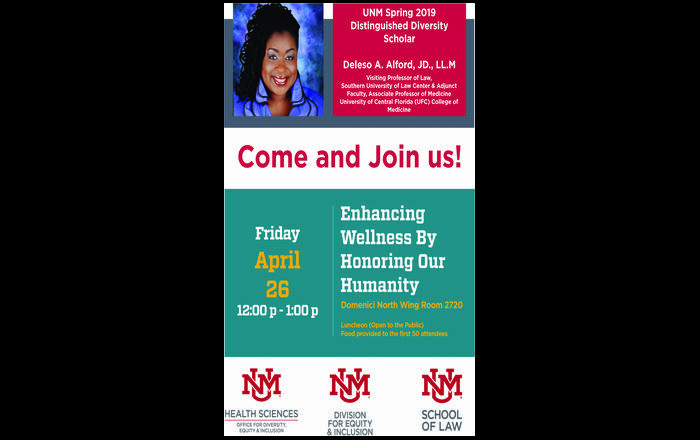 The University of New Mexico School of Medicine and UNM HSC Office for Diversity are hosting “Changing the Face of Medicine: Black Women in Medicine” Friday, April 1, 4-8 p.m. in Domenici Center Auditorium, 1000 Stanford NE on UNM’s North Campus. 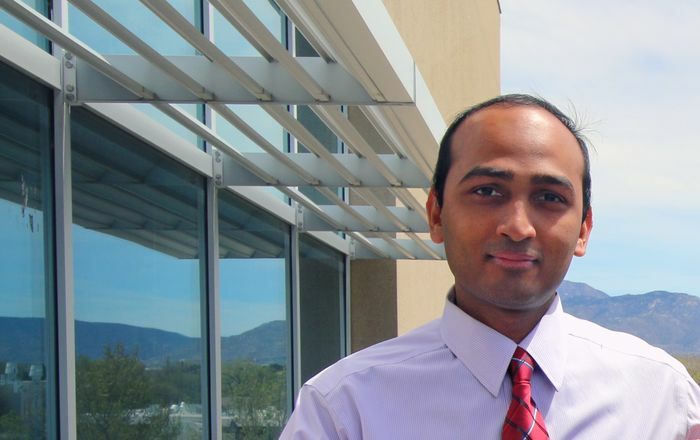 The event will feature former U.S. Surgeon General Joycelyn Elders, MD, who also is the first African American U.S. Surgeon General. Elders will be signing “Against All Odds: Celebrating Black Women in Medicine,” by Crystal Emery, a book that chronicles the unsung journeys of black women doctors who have risen above inequality to excellence while becoming leaders in their fields. 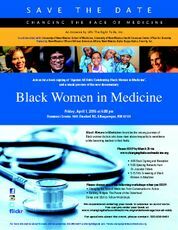 The book is a print companion to the highly anticipated documentary film, “Black Women in Medicine,” which will preview at the event. “Black Women in Medicine” celebrates the history and current status of black women in medicine, while designing diversity and inclusion solutions to change outcomes for women of color in the future honors. The film highlights black women doctors around the country who work in all facets of medicine. In telling the stories of women who have persevered in medical fields, in part by overcoming barriers linked to race and gender, the film provides audiences with under-represented visions of success and fuel for self-actualization. Following the film, attendees can participate in one of two workshops: “Changing the Face of Medicine: From Conversation to Action” and “Building Bridges: The Power of the Sisterhood.” Dinner and a question-and-answer session will wrap up the event. Event is free and open to the public. Seating is limited. Please RSVP by March 25 at www.changingthefaceofmedicine.org. 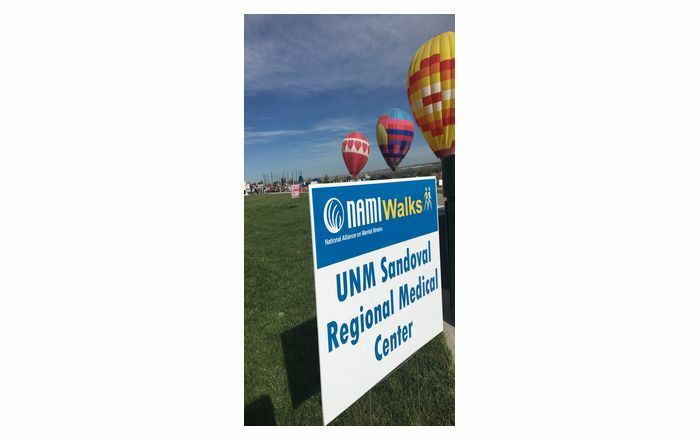 For more information, call 505/938-8461.